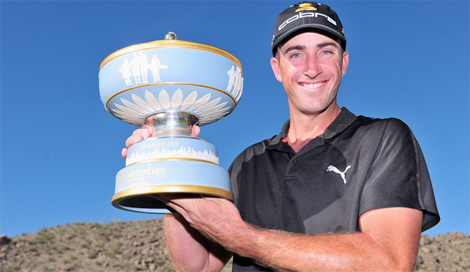 The Accenture Match Play Championship is finally here and following the Valentines Day weekend, the world’s top-ranked golf professionals are ready to show The Ritz-Carlton Golf Club some love. 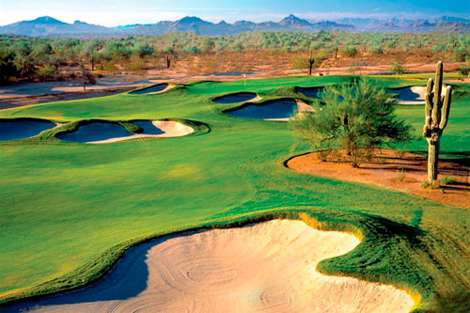 Golf is synonymous with the Southwest, however it is not only adults who are taking advantage of the Valley’s top tees. With golf’s high season quickly approaching, kid-friendly facilities and tours prove pint-sized players can make par like the best of them. What happens in Vegas may stay there, but children can stay in the adult paradise and have great memories, too. 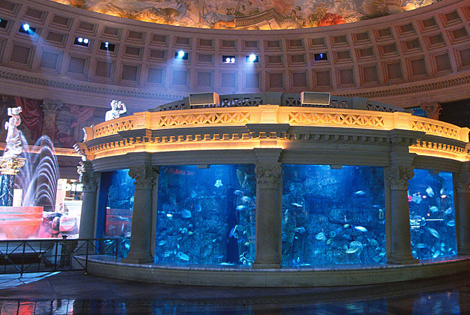 Here are some great Las Vegas family vacation ideas. 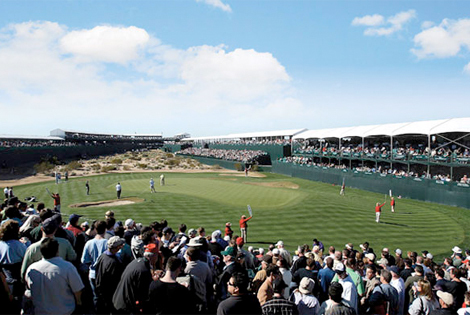 The “Greatest Show on Grass” makes its triumphant return to the Valley Feb. 22 – 28 at TPC Scottsdale with an all-new name, a later set of dates and a larger playing field. 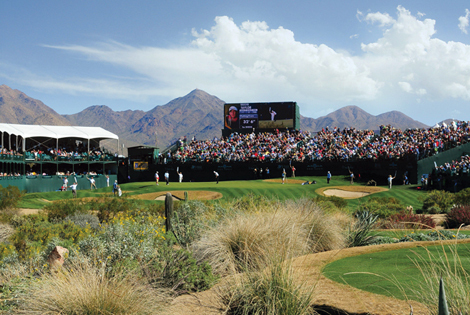 The newly dubbed Waste Management Phoenix Open expands to 144 players and includes Ohio-based band O.A.R as Birds Nest headliners. More competition and Billboard chartbusters—what else do you need? A seasoned Tour caddie gives AFM the scoop on what it’s like to navigate a PGA Tour pro through the bustling (and newly named) Waste Management Phoenix Open.